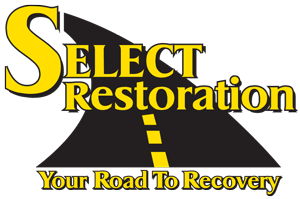 As a premier full-service property restoration company, Select Restoration is Michigan’s leading source for mold inspection and mold remediation solutions. 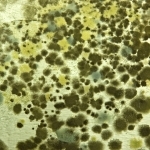 The Mold Removal Team Is A Trusted Name in Mold Testing and Environmental Investigations Here In Michigan. 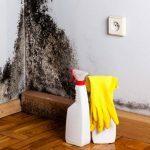 Are you going to be involved in a mold lawsuit? 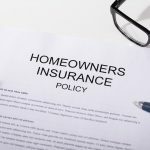 Will you be seeking property damages? 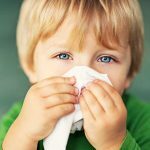 Is anyone sick from mold exposure? Will you be seeking medical damages? Will you need expert witnesses? If so, what kind? Do you simply want to test to be sure your environment is safe? 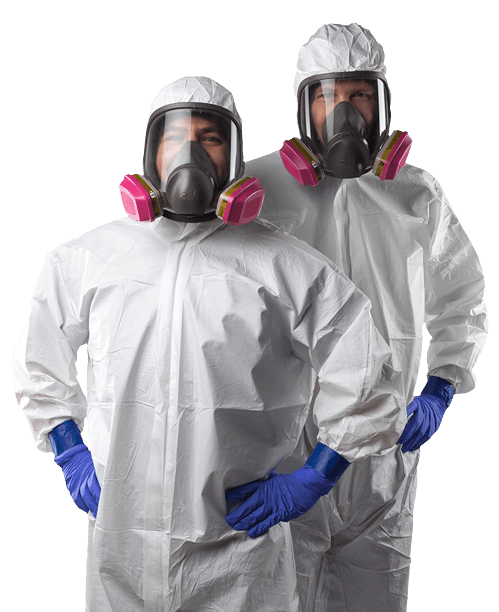 Do you need Post Mold Remediation Testing to ensure a good job was done? These are questions which need to be answered before any environmental testing starts. It’s important to know what your goals are and the reasons why you’re testing. Different goals require different environmental tests. For example, medical damages and property damages require different environmental tests to prove your case in court. These are tests that a common or inexperienced mold inspector would not typically use or know to use. Get with the Mold Removal Team Certified Pros and Get the Right Tests the First Time! 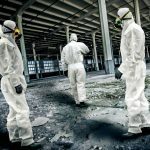 Mold Removal Team Is A Division Of Select Restoration Doing Mold Remediation Projects In The State Of Michigan. We Are Licensed Through The State Of Michigan. You don’t have to worry about “hiding the good silver.” Ask around and read some of our reviews, you’ll quickly discover that we employ some of the best people in the business. You’ll find our employees to be among the most polite, courteous, clean, neat, knowledgeable and trustworthy people you’ll ever want to invite into your home. We are aware that your home is your sanctuary. Our entire staff will treat your home with as much care and respect as we do our own homes. We will do everything possible to minimize the inconveniences that accompany most remodeling projects. With over 24+ years of in business experience, We Will Put Your Mind At Ease Immediately! Each specialist comes from a diverse background in the building, architectural and Insurance Claims industry and seeks progressive education in the field of property damage restoration and specialty cleaning. Everything we will do is spelled out in explicit detail – no hidden surprises! You’ll always know what we’re doing AND where you stand financially. You’ll have zero worries because every job we do is 100% GUARANTEED and your project is covered by one of the strongest warranties in our industry. We offer a 3 year workmanship warranty….